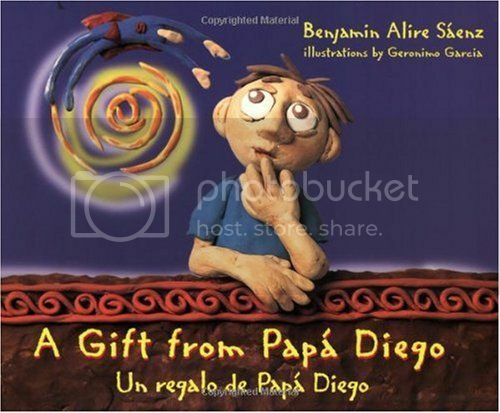 El día de los padres is about more than giving rounds of golf and new ties. It’s about recognizing the member of the family who’s often behind the scenes. Dads are the heros and, later, the voices in our heads. We all have different relationships with our fathers, but we all understand the importance of their roles. Take this day to consider what your father means to you, or what your mate means to your children. One way we love to celebrate cross-cultural holidays at SpanglishBaby is by reading with our families. 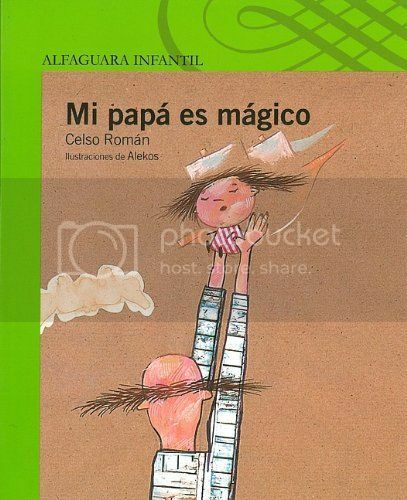 Encourage your niños to read some or all of these books from La Tiendita about, with, and to their proud papás this Father’s Day. Thanks for another informative blog. The place else may I get that kind of info written in such an ideal manner? I’ve a mission that I am just now working on, and I’ve been on the look out for such info.